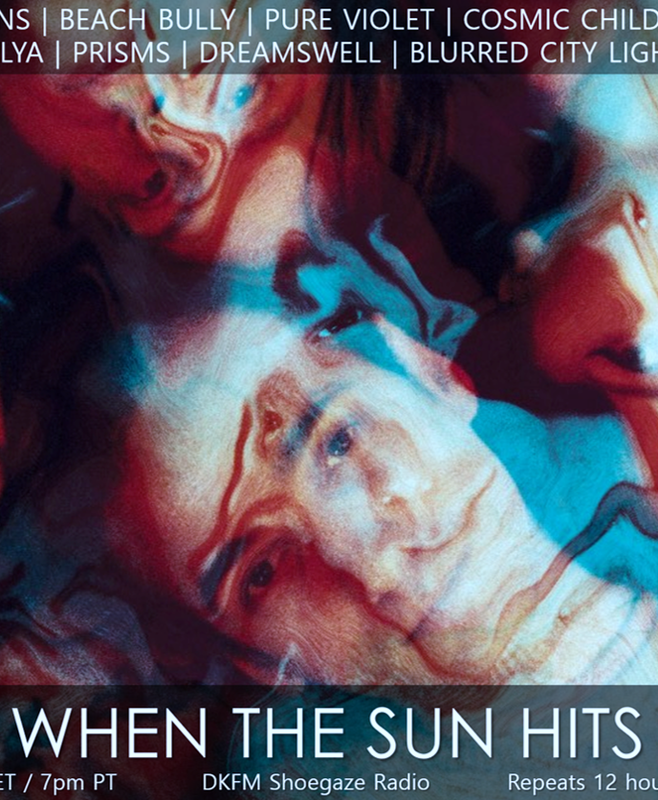 Your resource for all things shoegaze and dream pop: TONIGHT: When The Sun Hits airs on DKFM Shoegaze Radio! 10pm EST/9pm CST. 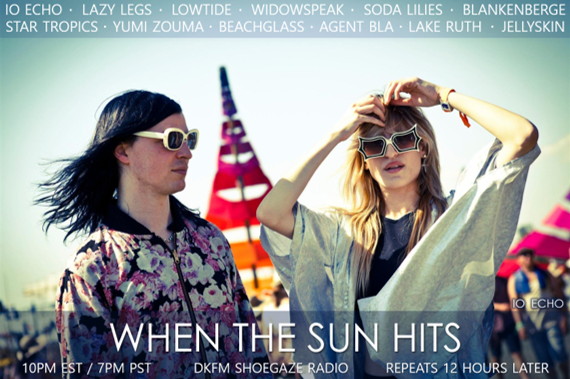 TONIGHT: When The Sun Hits airs on DKFM Shoegaze Radio! 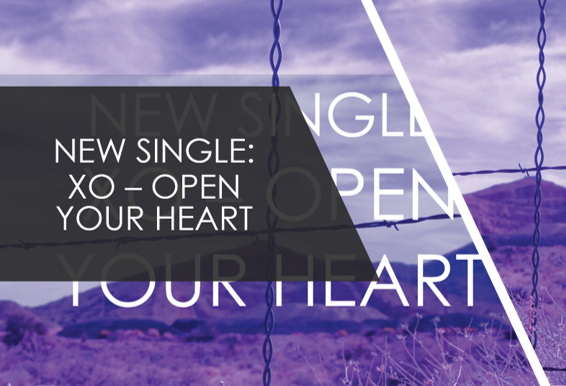 10pm EST/9pm CST.